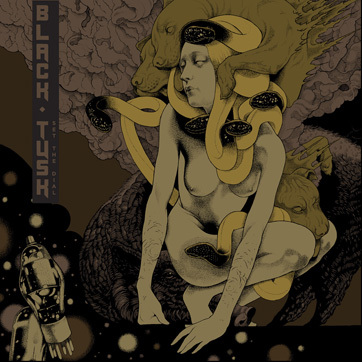 The Savannah scene has produced so many great bands you'd be excused for thinking that sludge is in the water there, but there's no excuse for overlooking BLACK TUSK. 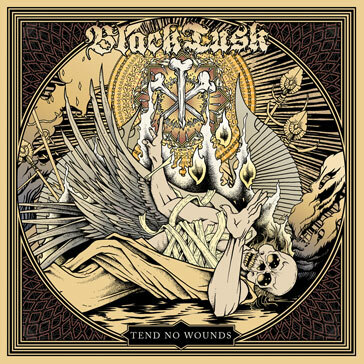 Comparisons of Taste The Sin to bands BLACK TUSK considers brothers only tell part of the tale; the band's sophomore release and first for Relapse Records rips into you with locomotive riffing and powerful percussion, creating a furious display that incorporates the fury of punk and the precision of thrash metal within a familiar Southern-fried landscape. If Taste the Sin is wrong, you won't want to be right!